In boxes at the moment. 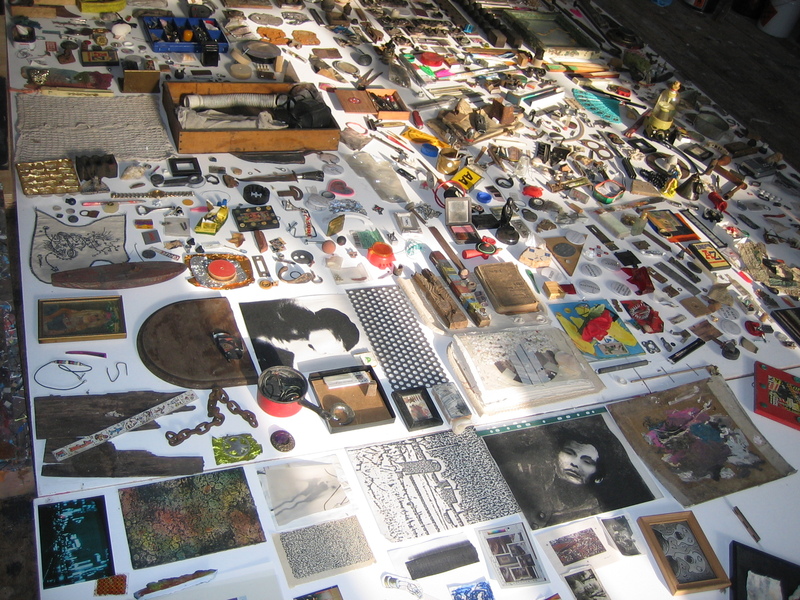 A unique collection of found objects and found and created images. Can be bought or displayed in your large foyer.